At Super Future Fitness, everything we do from top to bottom is of the highest quality to ensure we’re equipped to help you reach your goals of a healthy and fit lifestyle. Our personal training staff is the best of the best; trained to help our clients reach each and every one their fitness goals. To get to know us a little bit better come in for an Intro Session. 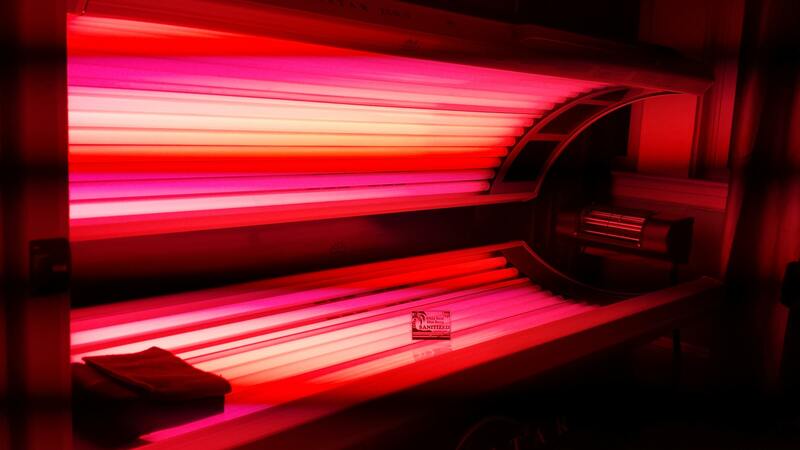 We offer salon quality tanning beds included with your gym membership. Additionally, we provide red light therapy to heal and smooth your skin. 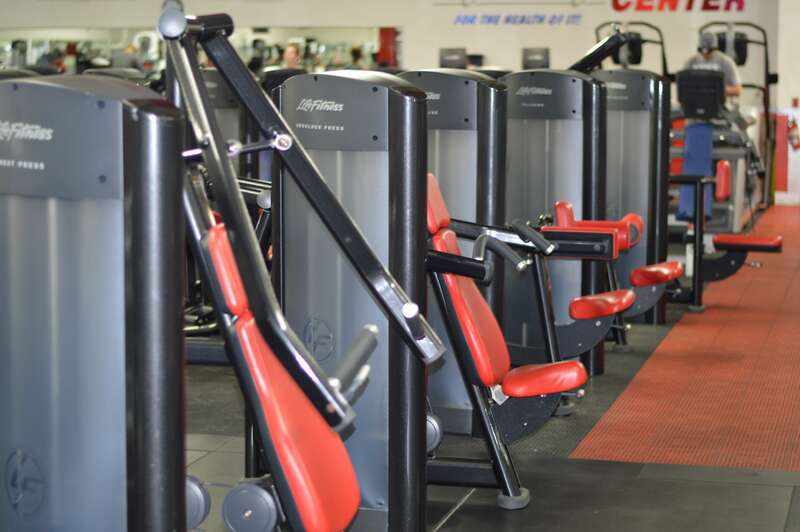 Platinum and VIP memberships grant you access to the gyms facilities everyday during operating hours, however Express members cannot use the gyms facilities on Monday and do not have access to tanning or group fitness classes on any day. Monday through Thursday we are open 5:00 AM to 11:00 PM, Friday are open 5:00 Am to 9:00 PM, Saturday and Sunday we are open 7:00 AM to 6 PM. Is there care for my kids? Absolutely, we offer free childcare to our Vip and Platinum members. You can find our child care hours here. Member may cancel with 31 days written notice after initial agreement terms are fulfilled. Written notice entails sending a letter to 157 Boston Post Road, North Windham, Connecticut clearly stating your intention to cancel. We recommend sending the letter certified so that you have reciept of your cancellation. Cancellation is clearly stated in your agreement. How do I book a place in a class? You can schedule a class here! Ready to make a life change? 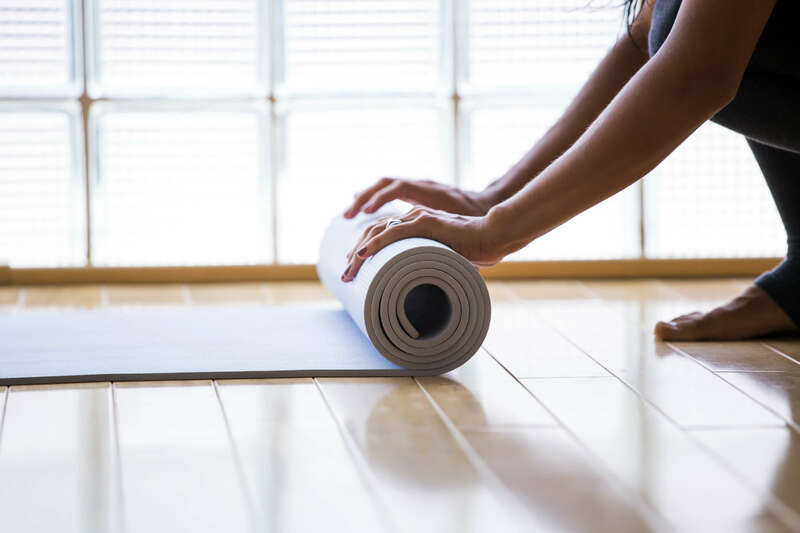 We’re thrilled to help you along your path to a fit and healthy life. Our experts take great pride in helping achieve your goals. Feel free to voice any concerns below!